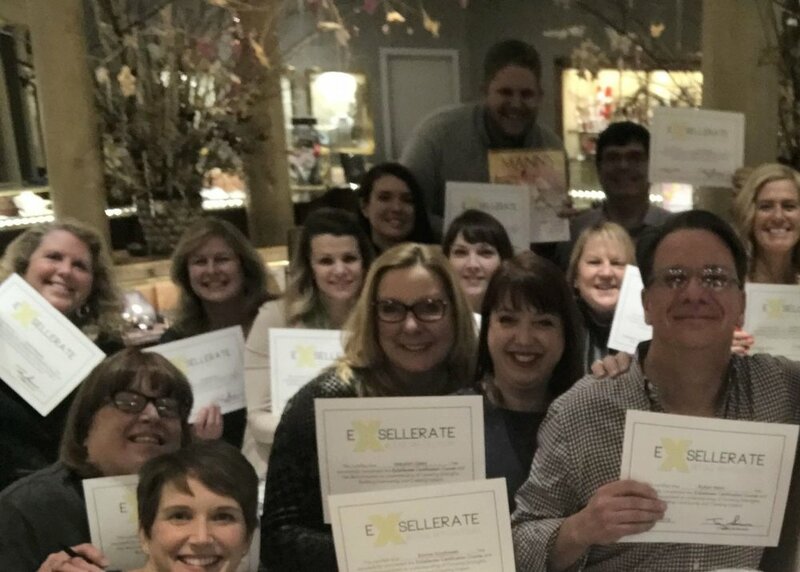 The Exsellrev certification course will inspire & empower jewelry consultants to master relationships, build a customer community and activate their selling superpowers. $3,000. Talent Survey debrief. Owners can join in. Five Days Before Workshop: Store Team members receive a series of five daily emails to mentally prepare them for the workshop. One email contains a link to the Talent Survey which they will complete prior to the Workshop Day. Noon to Store Closing: One-on-one or group Talent Survey Debriefs led by Terry Sisco. Owners are welcome to sit in to better understand their people. Before Noon: Meet to discuss next steps, key accountabilities and success measurements. Team members receive a series of 14 sequential emails with activities designed to ease them into the new self-marketing behaviors. ExsellRev All Access Membership begins. This provides daily training all year long for continued growth.